And because we focus on providing not just a comprehensive but a multi-disciplinary approach, you can be sure that we’ll devise and follow the very best and most appropriate plan for you personally. 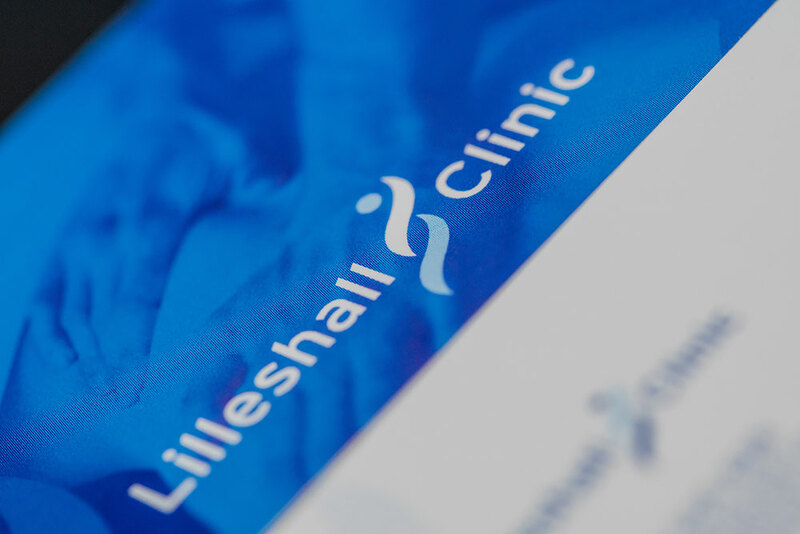 From in-depth diagnosis through to effective treatment programmes and robust aftercare, we really are with you for your whole treatment journey. And our focus is always on you – on relieving your pain and distress, on helping you get back to living life or competing as you wish, and on helping you stay strong and well.